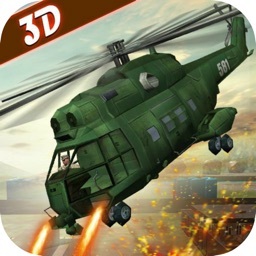 Get ready ultimate realistic war strategy and air attacks at the battlefront in this Gunship attack air shooter 3d game. 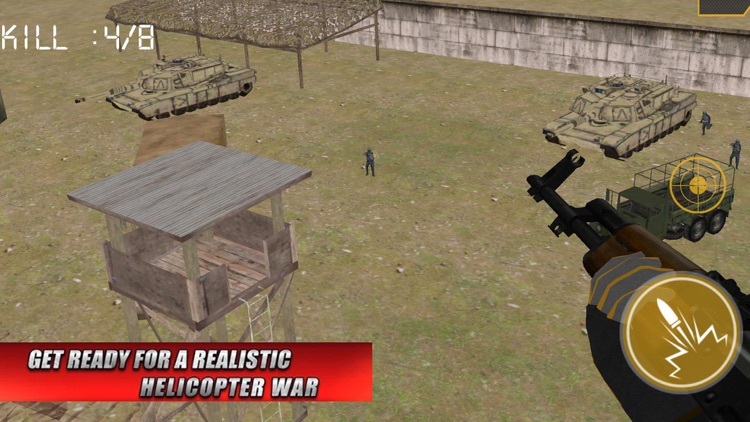 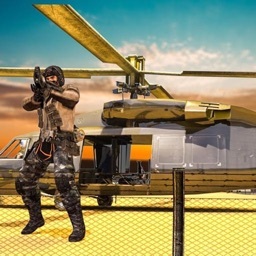 Test your air strike helicopter simulator shooting skills in this air shooting game. 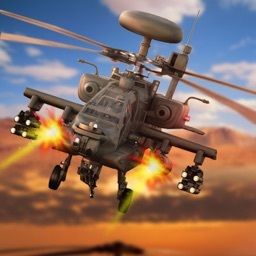 Aim and Shoot enemy from apache helicopter in this gunship battle and destroy the enemy's battle ships, cannons and tanks in this air strike helicopter simulator game. 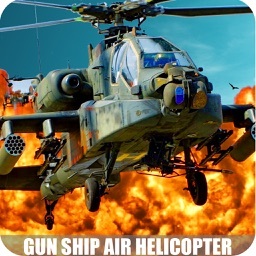 Get your gunship battle helicopter airforce striker and launch an intense air shooting attack on enemy forces and strike back to defeat the enemy in this ultimate gunship helicopter air shooting game, the moment you launch air attack on battlefront you have to be quick, Enemies get aware of your presence and start heavy bombing attack on you. 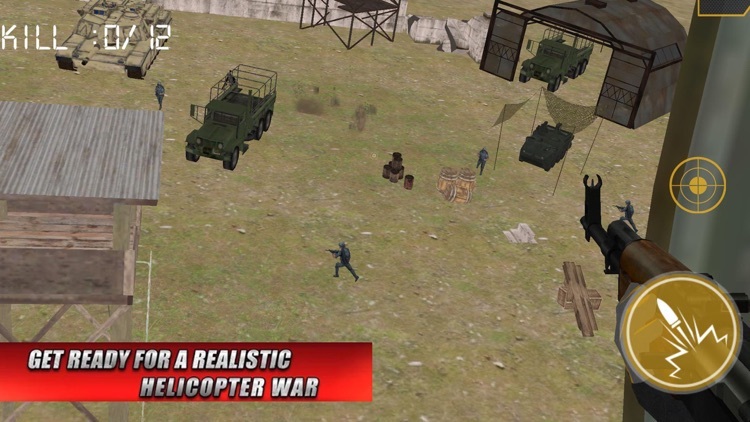 Don't waste time and strike hard as you can with gunship gunner helicopter to shoot and eliminate the enemies forces, tanks and vehicles.Become a frontline commando and use your assault gun and rocket launcher as your power weapons to strike back hard as you can in this helicopter strike combat shooting game. 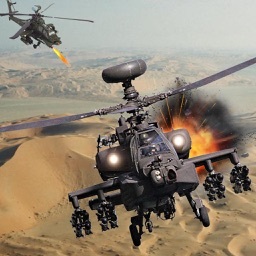 Being our only hope in this gunship attack arena as best air force fighters in this unit. 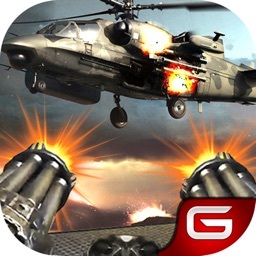 Guide your army to victory as you fire bullet rounds to destroy the enemy artillery in this strike combat flying and shooting game.